What is the role of low noise slip ring? The use of a slip ring in the avian equipment is a well-established fact. The advances of slip ring technology have made life easier for the manufacturers of avian equipment parts like helicopters blade, which say a decade or was far from imagination. As the technological advances have made the certain complex operational process simple there are certain areas which still needs to be worked upon. The helicopter blade manufacturers time and again have come up with a complaint that the use of brush slip ring brings down the effectiveness of dynamic testing. Also, it is not just limited to the brushed slip ring, it also applies to the average slip ring which is based on conventional technology. The problem with the use of orthodox slip is the electrical disturbances that creep up during the testing which hampers the data collection. 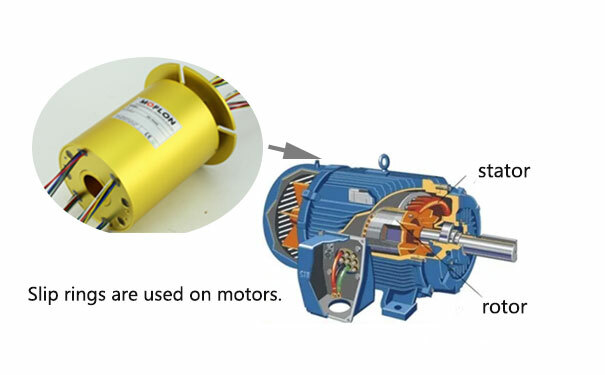 An effective solution to the solution is substituting the average slip ring with specially designed low noise emission slip ring. The manufacturers can also resort to the use of the suitable customization in the low noise slop ring. On a second thought, it is quite intriguing to note that most of the advanced slip rings cater to the needs of the manufacturer, but at the same time, it also raises the question as to what goes haywire with the use of conventional slip ring that leads to interference in data collection? The answer lies in the excessive noise produced during operation. During the quality assurance portion of testing the need for the high level of accuracy on the part of helicopter blade functioning becomes necessary. But these blades rotate at a speed of 350-500 rpm, now that speed requires some catching up for the conventional slip ring, but they simply cannot adhere with such a high speed. The levels of RPM which is referred to here causes something electrical feedback or in more simpler terms noise which is brought into the scene through the conventional slip ring. These noises become a source of constant interference in the quality assurance test the result of which is the ineffective texting data. 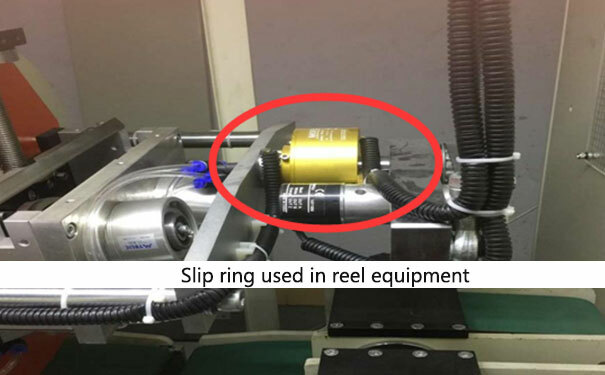 It should also be noted that the substitution of conventional slip ring also becomes important because in the absence of accurate testing environment for the blades the dynamic test run cannot be completed and the imperfection of the blades cannot be registered. In order to the solve, the problem at hand various slip ring manufacturer has gone ahead and designed special slip rings along with a few customisations keeping in mind the two constraints. They have given special attention to the fact that slip ring which is to be employed should meet space requirements and secondly, it must produce as less friction as possible to reduce noise and electrical feedback, which is the crux of the matter. 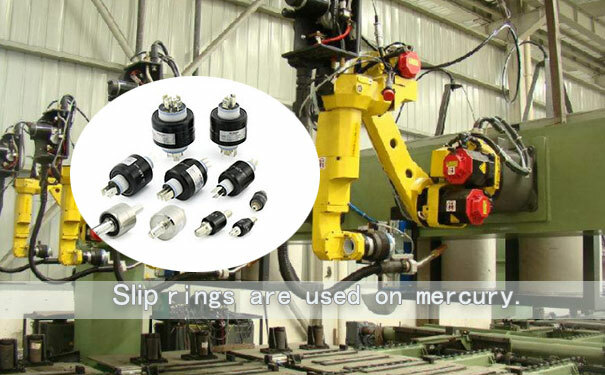 The slip rings need to have more properties than just producing low noises they also must be able to work in varying temperature and must handle be resistant to heat. Pri: What is the role of using a slip ring in an alternator? Next How long can the wind turbine slip ring last?